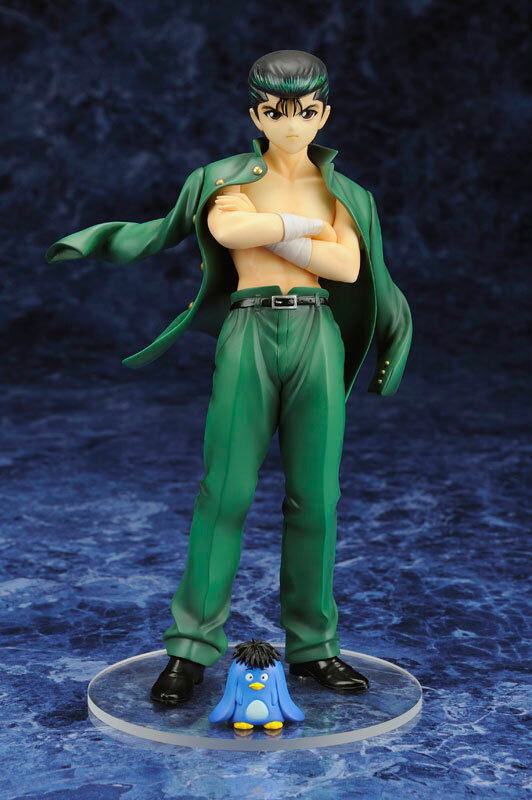 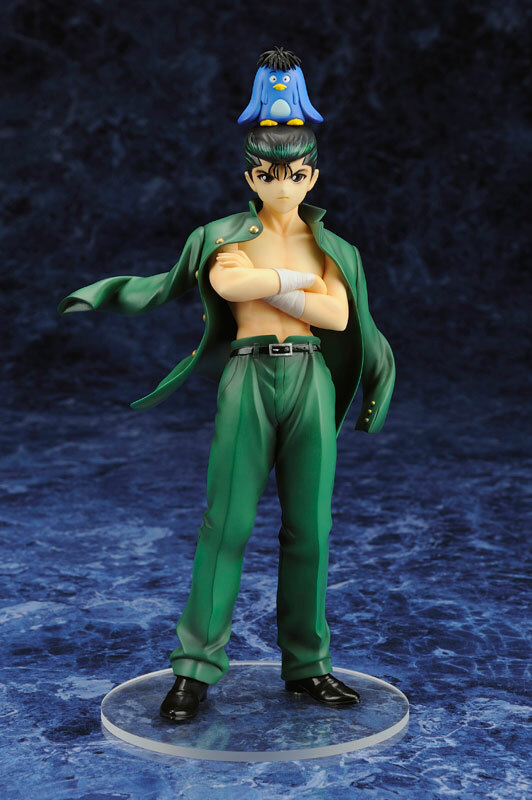 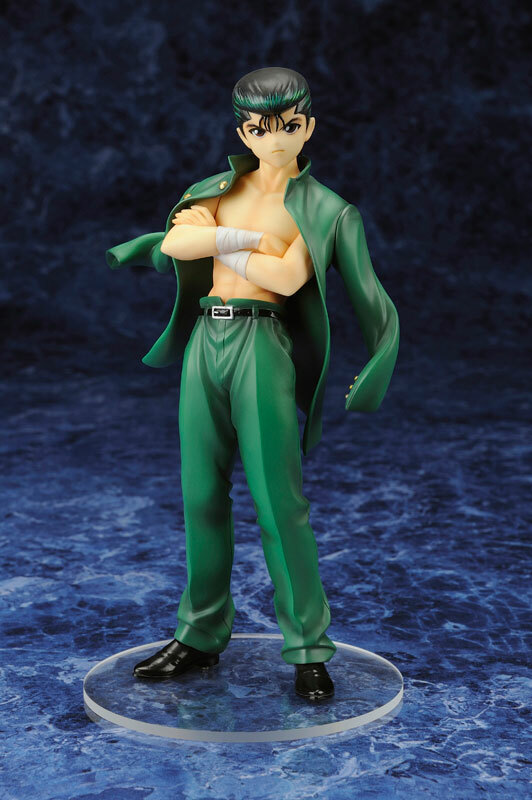 Kotobukiya is finally going to release the 1/8th scale figure rendition of Yusuke Urameshi, main protagonist of the classic anime YuYu Hakusho. 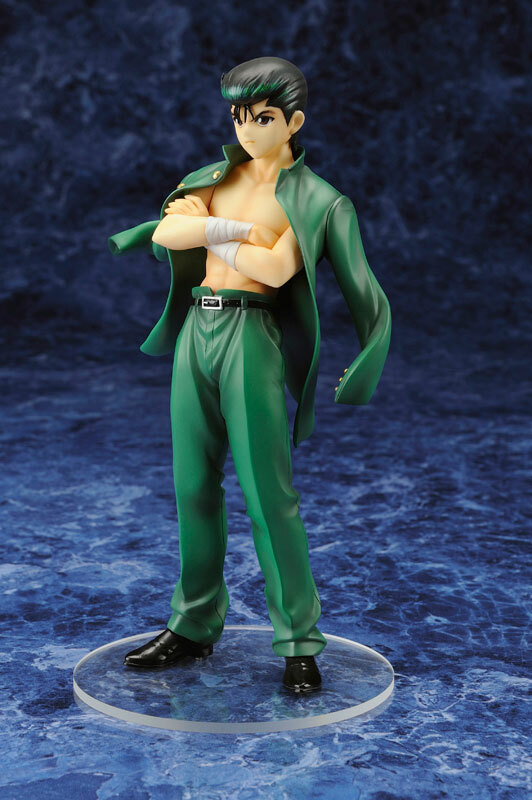 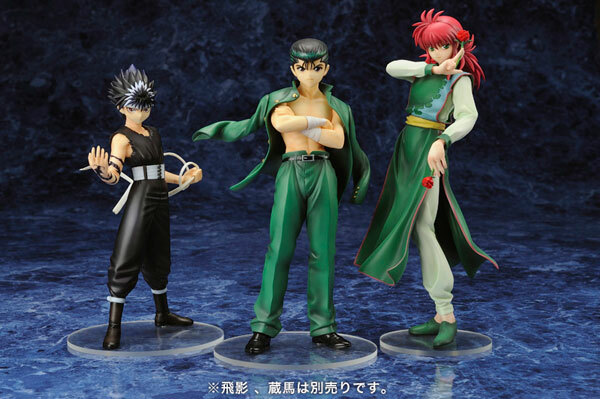 The figure is a part of Kotobukiya’s ARTFX J Yu-Yu Hakusho figure line that focuses on the characters of the anime. 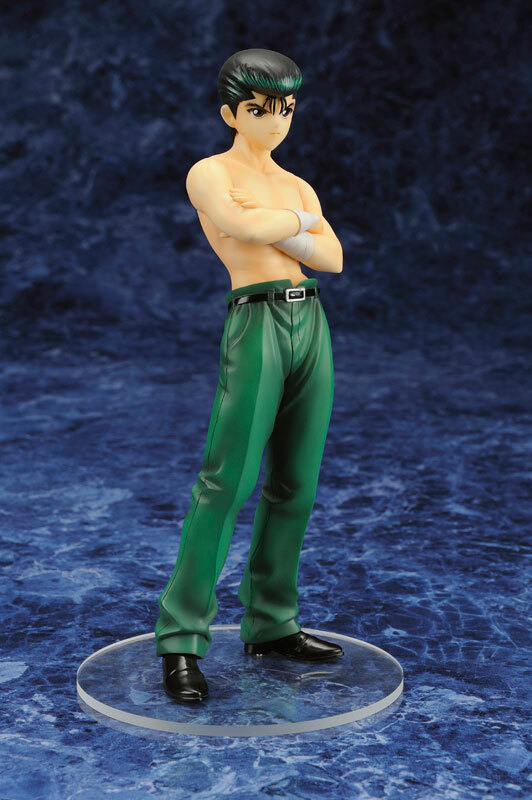 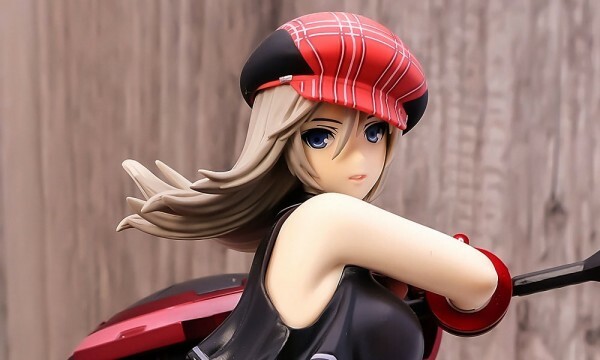 Slated for September 2012 for ¥5,520.